Two Houses on One lot. Zoned R-2 Minor. Both houses could use a complete Remodel & TLC updating & new paint. Plenty of potential here. Located close to the San Diego Harbor(City close) and SD Naval Base. Front house is 3820(Possible RV or Truck parking) and Back house is 3822(has alley access). This is a Probate Court ordered Sale.The back house in need of touch up/TLC & new paint. See property photos for some of the back house inside photos. Lots of personal property & debris need removal. 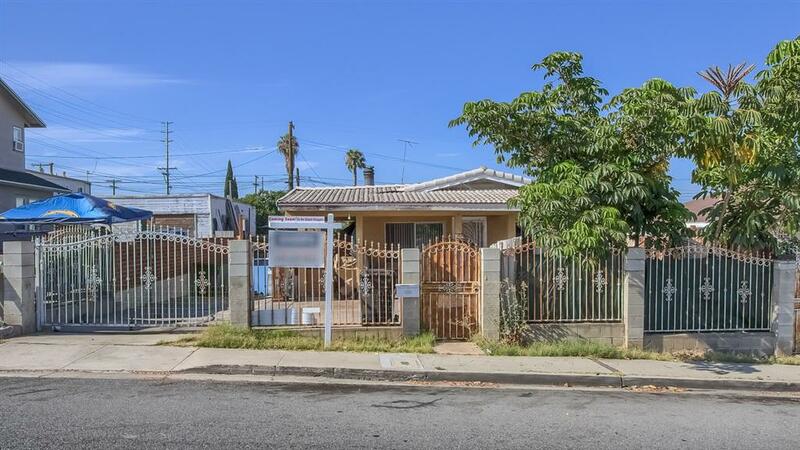 Seller states Front House(3820) has 2.5 Bedrooms and 1 Bath. Fixer needs TLC. See attached Photos or the Virtual Tour. Tenant occupied! The property is shown with an accepted offer. Year Built 0000, Title Co. States : N/A. year Built 1950 per Appraisal 11/1/2017.